Miami Riches Real Estate Blog: Another bubble in the history of Miami Real Estate? Another bubble in the history of Miami Real Estate? As you might have noticed, all the condo units that were empty a couple of years ago in Miami, especially in Brickell and Downtown, are not empty anymore. We are actually starting to see cranes again in the Miami skyline. Furthermore, developers are selling these new units extremely fast. One example is Millecento, a 382 unit building that will be developed by Related and designed by Pininfarina. They started sales in March and have sold so far 90% of the units. This is incredible, but what is really interesting here is the price increases from the moment they started selling the building. 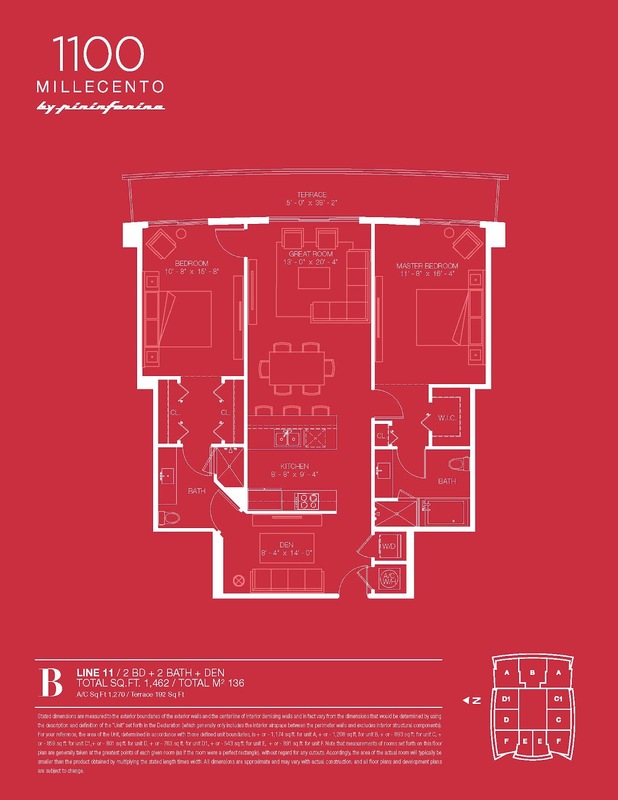 For instance, unit 3211 sold in March for $480,900. 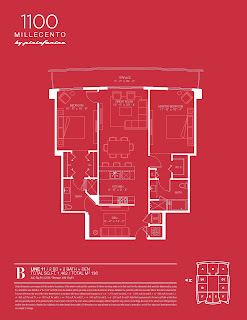 The 11 line is the B model which has 2beds/2baths+DEN with 1,270 sq. ft. This is $378 per square foot, which is the current average in brickell for condos without any water views. One month later, in April, I received the updated price list of available units with unit 3011 (two floors below unit 3211) with a price of $570,900, which is $450 per square foot. This is almost a 20% increase in one month. We can only hope these price increases are driven by real demand and not by speculators. The advantage this time around is that developers are asking for a bigger down payment from buyers, in this case 50% of the purchase price. Another interesting milestone in the history of Miami real estate.